Take the productivity of your business to the next level by investing in durable construction cranes. This heavy-duty equipment consists of a tower with cables as well as pulleys. You can make light work of lifting heavy materials when you own cranes and they’re well-suited to applications in the construction and manufacturing industries. Are you looking for construction cranes? Find equipment for sale on Truck & Trailer. Mobile cranes are commonly found on modern construction sites. With their versatile performance, it’s easy to see why they are so popular. Their mobility means they can reach places where other cranes can’t they make it possible to lift heavy materials in areas that would otherwise be difficult to access. The telescopic boom can be positioned on a rail or wheels depending on your requirements. 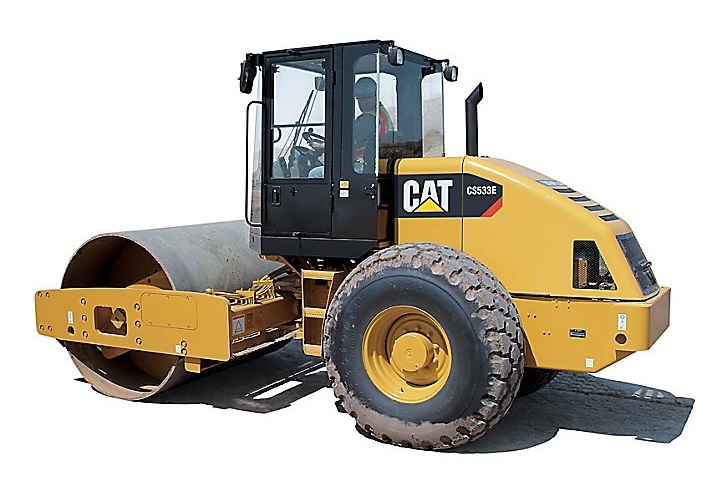 The boom can even be placed on a cat truck. Hinges on the boom make it possible to lift or lower materials with ease. When the going gets tough, these are the cranes that you want on your construction sites. 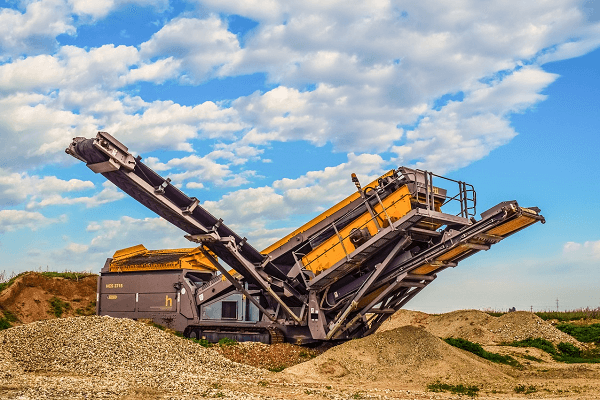 If you typically work on challenging project sites, you’ll need robust equipment to complete the job. Four rubber tyres make it possible to tackle challenging terrain with confidence. Lifting big loads is made easier and safer by positioning the outriggers vertically and horizontally to achieve better stability. One engine is used to power the crane as well as the undercarriage. This type of crane is suitable for applications on highway and infrastructure projects. Do you need versatile and mobile construction cranes? Look no further than a truck mounted crane. The cranes are positioned on a rubber tyre truck and the outriggers can be extended for additional stability. While these cranes are designed so that they can be moved around to different locations, their lifting capacity is typically below 50 tons. The weight of the materials you generally need to lift will determine whether this is the right crane for you or not. 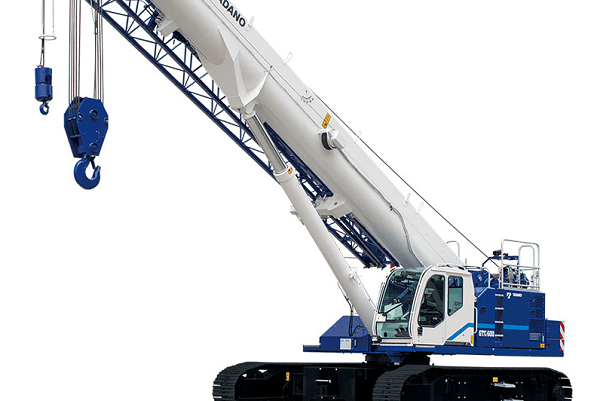 This type of crane can also be referred to as a boom or picker truck. Telescopic cranes are useful as you can extend or retract the boom length according to the requirements of the task at hand. This function is made possible as the boom is built from various tubes that are placed inside of each other. Most cranes have this capacity; however, the lattice boom variation cannot be adjusted in this way. If you need to lift heavy items in a factory, this is the right crane for you. The crane hoist is positioned on a trolley that moves across a beam. This type of equipment is also referred to as a suspended crane. The bigger variations are well-suited for applications on shipyards and in outdoor manufacturing sites. 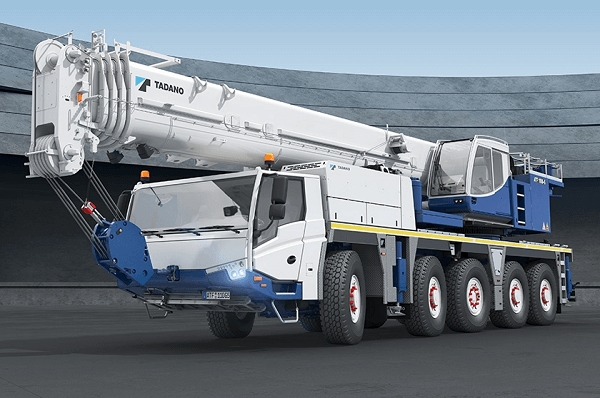 An updated variation of a balance crane, the tower crane, has impressive lifting power. It can also reach great heights. 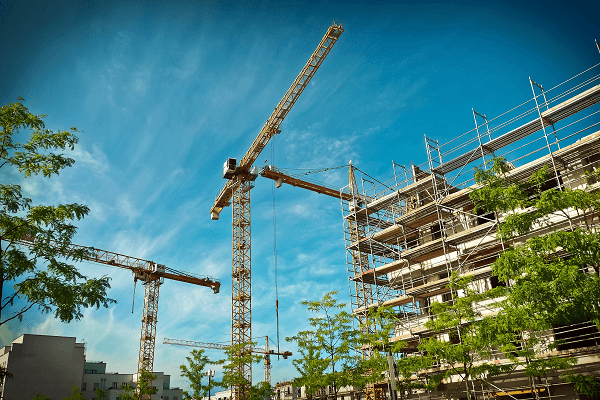 When it comes to construction cranes, these variations are a good option when you’re erecting tall buildings. Taking the right safety precautions is particularly important when you’re working with tower cranes at great heights. The crane will need to be attached to the building to reduce the risk of swaying and tipping. These cranes are also referred to as folding boom cranes. 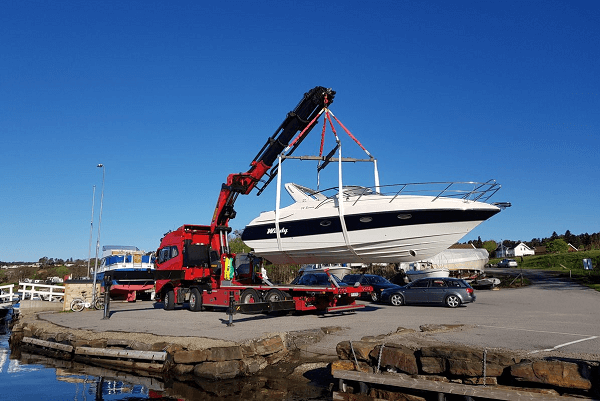 The advantage of this type of crane is that they are easy to store when you aren’t using them. They’re made from different sections, which can be folded up. 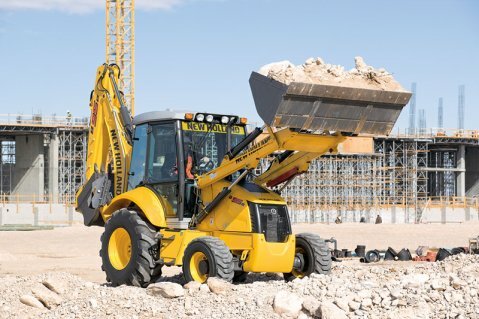 Loader cranes are also more convenient to transport. Now that you know more about the different variations that are available, you can find construction cranes for sale on Truck & Trailer. 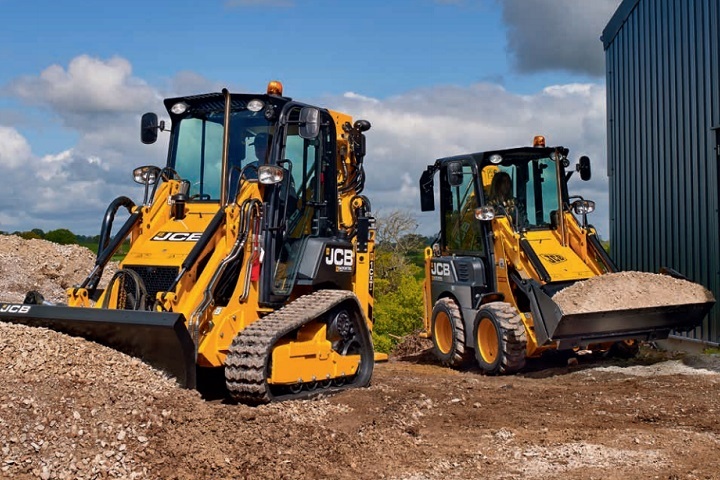 With a wide selection of equipment to choose from, it’s easy to find what you’re looking for. Take the productivity of your business to the next level by investing in durable construction cranes. Find out about the different types available.